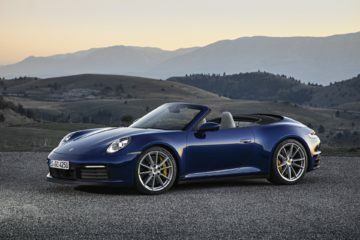 The electrification of cars has started eating up petrolheads’ favorite engines and car models. Now, one more name has been added to the list. 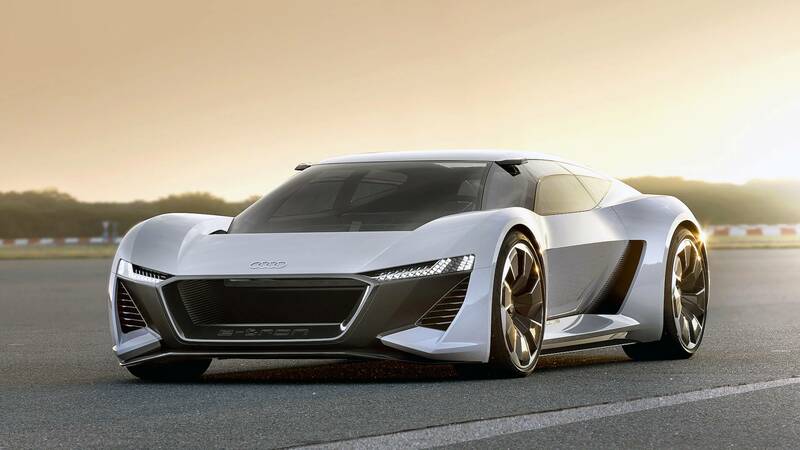 Reports suggest that Audi might launch the next generation model of its supercar R8 with an all-electric powertrain. The current generation Audi R8 V10 was launched in 2015 as a successor to the very popular first generation R8 V8. However, the new R8 V10 has failed to impress the consumers because of increasing competition from various new supercar makers. 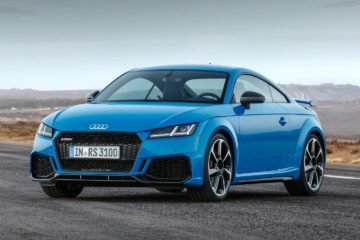 It was heard recently that Audi might retire the R8 without launching a next-generation model, but now, according to Autocar, Audi has decided to launch the third generation R8 in an all-electric avatar. Not to forget, Audi did try an electric R8 E-Tron back in 2015 but it didn’t receive any exciting response. However, the time has changed now and electric vehicles are taking over the industry. So, it is believable why Audi has taken the decision. Currently, the R8 V10 Plus uses the naturally aspirated 5.2-litre V10 engine shared with the cousin brand Lamborghini’s Huracan. 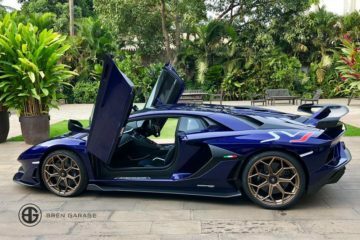 Since Lamborghini has also announced that they will go hybrid from the next-gen cars, it is clear that this naturally-aspirated V10 is counting its final days. The new R8 is likely to revive the name R8 E-Tron and the design might take some cues from the recently revealed PB18 E-Tron concept. 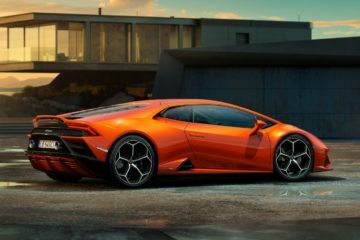 The concept had a powertrain with 764 horsepower but if the rumors are true, the electric R8 will have close to 1000 horsepower. 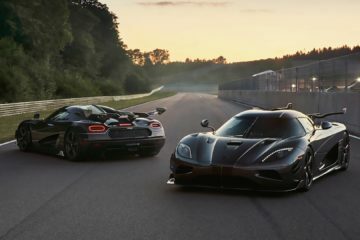 It will definitely be a beast in terms of performance with a capability of hitting 100 km/h from standstill in just about 2.0 seconds. With such a powerful performance, Audi will try to compete in the crowded hypercar market. 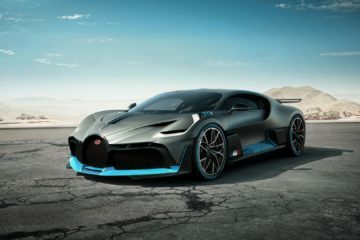 The other supercar makers including Aston Martin, McLaren, Ferrari, and Lamborghini are just turning towards hybrid powertrain, so, the R8 E-Tron will stand out among them with no engine. Among the fully electric supercar segment, the R8 E-Tron will lock horns with the brutally quick Tesla Roadster and the Rimac C_Two. 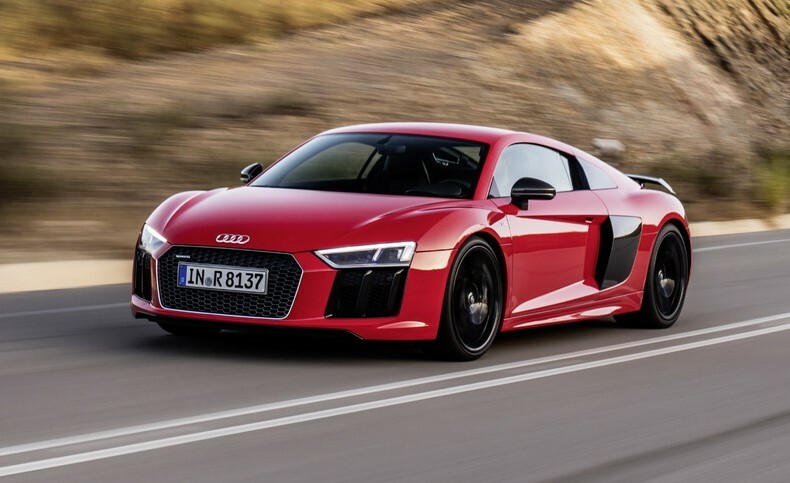 According to the report, Audi will bring the electric R8 by 2022. By that time, the company will have a decent number of electric cars already in its fleet. Audi’s electric era starts later this month with the launch of the electric crossover E-Tron on 17th.